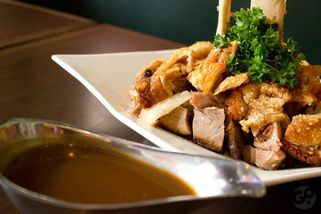 Lot K-OG13 & 14, SOHO KL, No.2, Jalan Solaris, Mont Kiara 50480 Kuala Lumpur. Part of the Brussels Beer Café chain. It's at Block K, across the road from Dr. Café Coffee and beside Haagen Dazs. 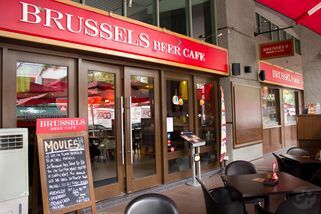 Brussels Beer Café is one of the few places that serve European draft beers like Hoegaarden, Leffe, Belle-Vue Kriek and Stella Artois straight from the tap. 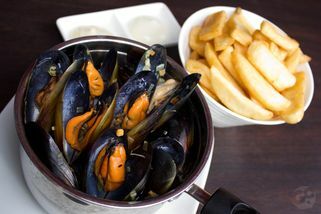 Of course when you have great beer, it should be accompanied by great food; Brussels answers that with top notch Belgian cuisine. 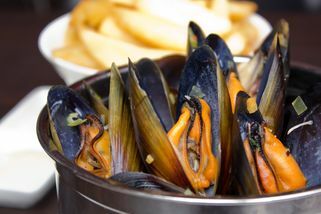 Popular choices include Brussels’ Roast Pork Knuckle and their signature Moules (blue mussels, air-flown live from Australia), served in a pot with a side of fries. 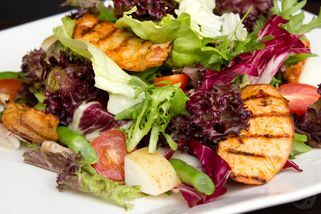 Brussels also has a set lunch menu which rotates on a weekly basis each month. Whether you’re there to chill with a pint or for a hearty meal, Brussels will be sure to make your experience an enjoyable one. 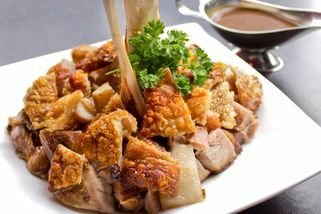 Solaris Mont’ Kiara is known to be one of the more upscale locations within Kuala Lumpur but the Brussels here emits the same warmth and comforting ambience akin to all of Brussels’s sister outlets. 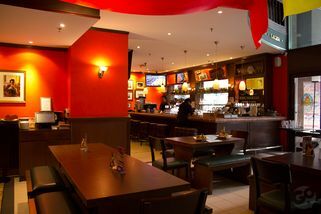 Brussels Beer Café @ Mont Kiara has no review yet. Submit a review!